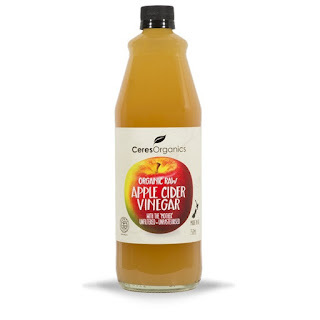 Google apple cider vinegar and you’ll be drowning in articles singing its praises, and with good reason. Although let’s face it, it doesn't taste great. If you’re able to down it with water, well cheers to you. 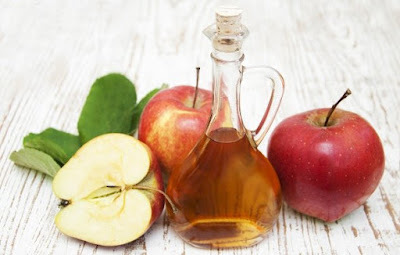 Apple cider vinegar, or ACV to those in the know, is a type of vinegar made by crushing apples and squeezing out the liquid. Bacteria and yeast are added to the liquid to start the fermentation – a process that converts sugars to alcohol. Then some next level fermentation occurs where the alcohol is converted into vinegar by acetic acid-forming bacteria. Now you have ACV! Heard of a Shrub? How do You Make One? Also known as a drinking-vinegar syrup, a "shrub" can be a very handy drink concentrate to have in the fridge for a hot summer's day or a slightly queasy stomach. 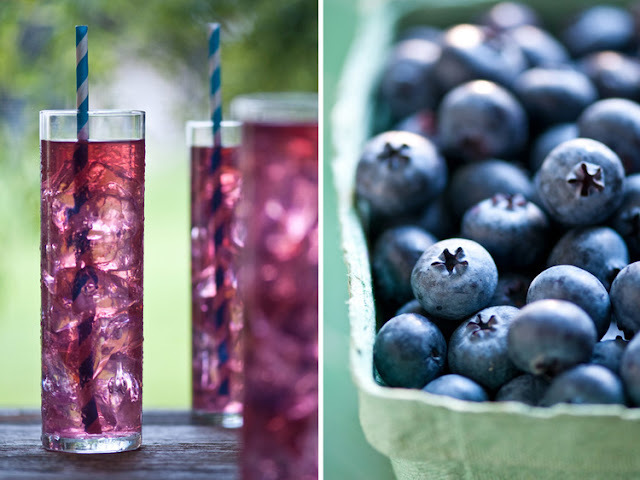 Summer's coming: What about a Spritzer? Consuming vinegar before a sugary or high carb meal can help slow the rush of sugar to your blood stream. Your blood sugar spike should resemble a small hill instead of Mt.Ruapehu! 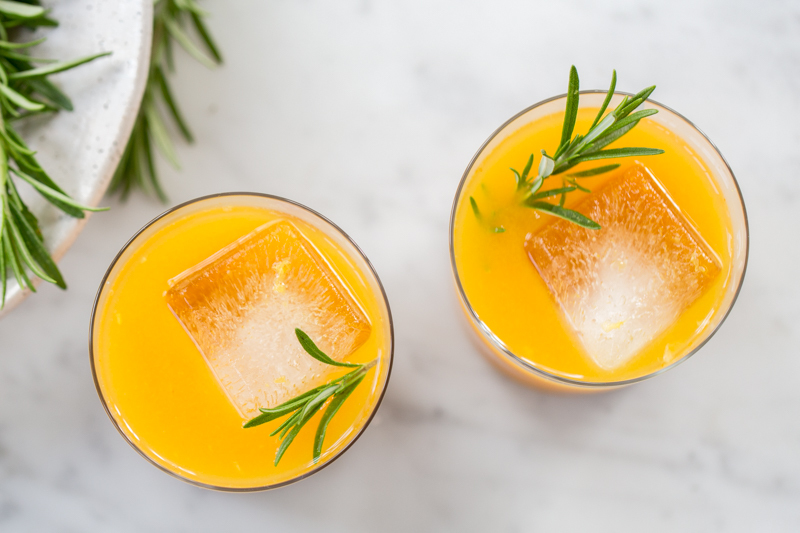 Mix up the first 5 ingredients in a glass. Then sir in the remaining. Strain and serve on ice. 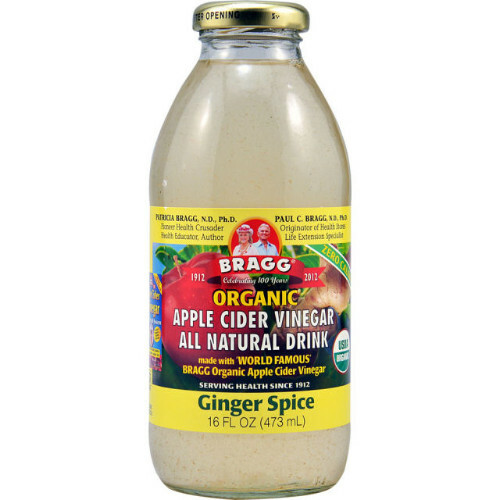 Reduces the feeling of 'bloating"
Dilute vinegar first before drinking, applying to skin, or gargling. We have several types of apple cider vinegar available, NZ made and imported in 10 litre, 5 litre and 2 litre bulk and also in smaller sizes. 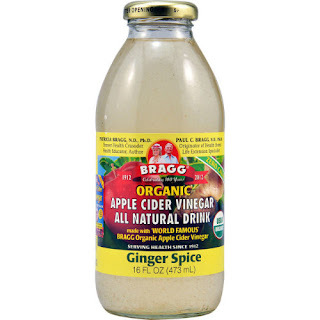 Ginger Spice Apple Cider Vinegar Drink - if you haven't got time to make a Shrub or a Spritzer try this vinegar drink by Bragg. In response to our customers' questions about maple syrup grades here's an infographic to help us understand the ins and outs of maple syrup. Not unlike wine, each grade offers its own unique set of distinctive flavours and tones, and everyone has his or her own personal preference. This information is taken from the Coombs Family Farm website. They grow top quality, organically grown and processed maple syrups. 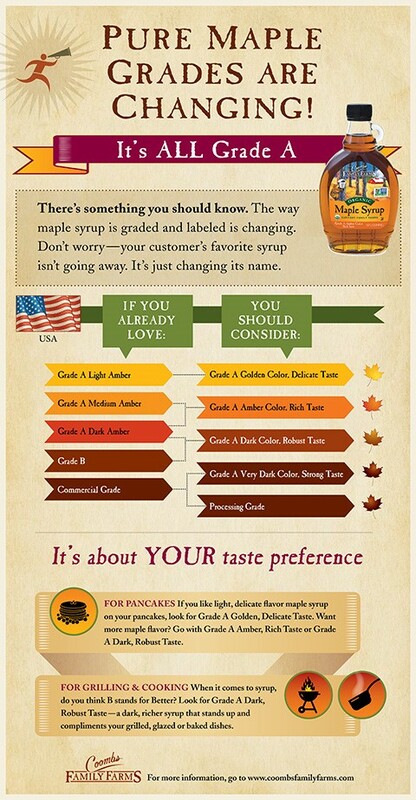 The same grading system also applies to maple syrups grown worldwide. There is no consistent difference between the grades in terms of minerals or nutrients. Maple syrup is a single-ingredient, natural product and as such, it varies from year to year, from forest to forest, and from tree to tree! Even the method of boiling can influence the colour and flavour of maple syrup; reverse osmosis machines remove up to 50 percent of the water from the sap prior to boiling, resulting in a shorter boil and less caramelization of the sugars in the sap. But maple syrup grades are determined by colour and flavour. The darker the colour, the more intense the maple flavour. Lighter syrups are produced earlier in the sugaring season, and darker syrups are produced as the season progresses. Real maple syrup is divided into two primary grades. Golden Colour and Delicate Taste: With a pronounced golden hue, this delicate and mild tasting syrup is often a favourite pairing for pancakes. (This is comparable to Grade A Light Amber). Amber Colour and Rich Taste: Also ideal for pancakes, this amber coloured syrup, which can be either light, medium, or darker in hue, has a full-bodied and rich flavour. (This is comparable to Grade A Medium Amber or Grade A Dark Amber). 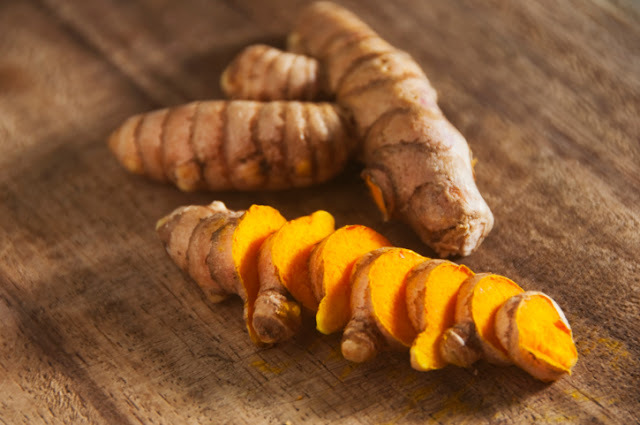 Dark Colour and Robust Taste: Stronger and darker than the lighter grades, this has a robust and substantial flavour ideal for grilled, glazed, or baked dishes. (It is comparable to Grade A Dark Amber, Grade A Extra Dark, or Grade B). 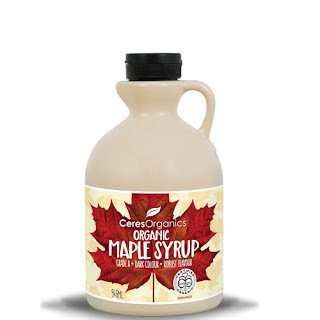 Very Dark and Strong Taste: This is The strongest maple syrup flavour and is typically used for cooking. And there it is - you learn something new every day! 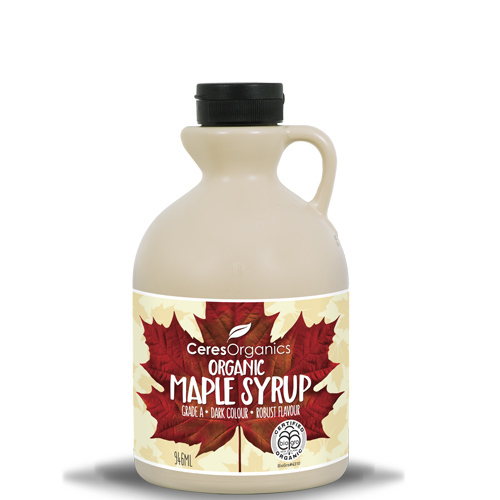 Organic maple syrup sourced from a collective of small, independent, organic family farms in Canada and the US. This syrup is dark, thick and has a deliciously robust flavour. 100% pure straight up goodness. Comes in two sizes, the 946 ml and the 250 mls in a glass bottle. 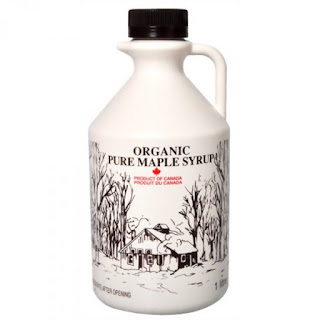 Maple syrup is primarily made from the sap of sugar maple, red maple, or black maple trees. In cold climates, the starch stored by these trees is converted to sugars that rise in the sap in the spring. The sap is then processed by heating, leaving the concentrated syrup. 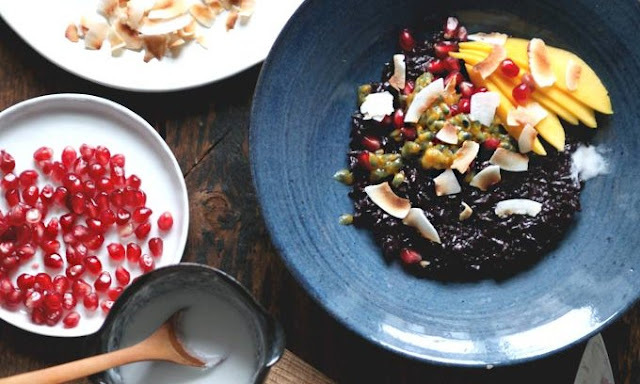 What's All the Fuss about Fermented Food? 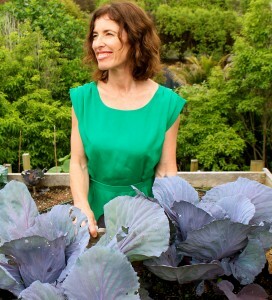 We're talking to Joanna Nolan of Be Nourished about her kimchi and sauerkraut, plus looking at what makes for a healthy gut. Be Nourished makes and sells organic, cultured vegetables. 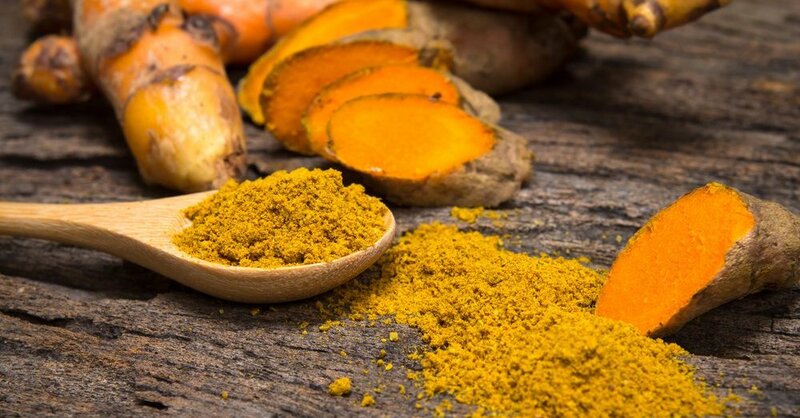 These probiotic super-foods are teeming with live organisms and essential enzymes that aid digestion and repopulate the digestive tract with beneficial bacteria. 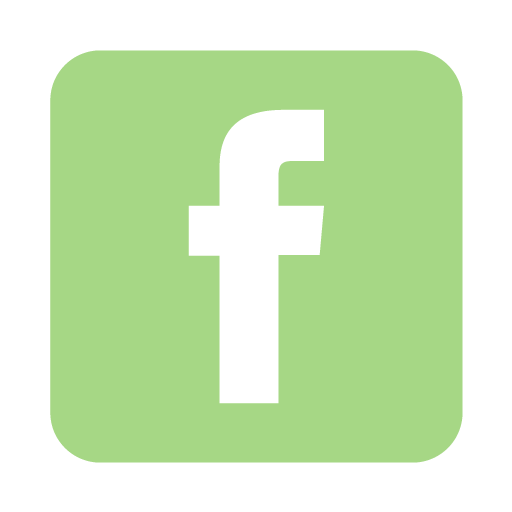 Jo says, "As a mother of two children I became interested in nutrition while looking for ways to nourish my family. I stumbled upon Sally Fallon's book, Nourishing Traditions. 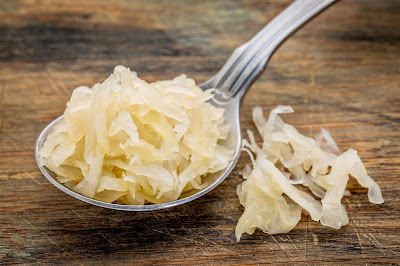 I thought sauerkraut might be one of the easiest fermented foods to experiment with. However, I soon discovered that if I wanted the benefits of organic, raw sauerkraut made from fresh, local ingredients, I was going to have to make it myself." Jo noticed some positive results in her family's health, "Having included these fermented vegetables into our family’s daily diet we found that sugar cravings and allergies, such as hay-fever, were suddenly disappearing." What are 3 Things to Avoid if You Want a Healthy Gut? Highly processed foods that contain sugar. It's possible that sugar (particularly the component of sugar, fructose, in processed foods) causes imbalances in gut bacteria which in turn may affect our digestive systems. Artificial Sweeteners. With the push for reducing sugar intake and the possibility that more people will be attracted to using sugar substitutes I Quit Sugar says that, "Artificial sweeteners could have an effect on gut and metabolic activity by actually changing the composition and function of our gut microbiota. 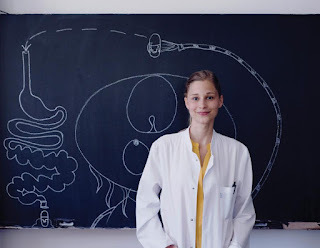 Sugar alcohols, for example, sorbitol and mannitol, can cause problems for people suffering from Irritable Bowel because they don't pass easily through our cell walls, meaning that gut bacteria digest them." Alcohol in excess. One small glass of a nice, red wine (red wine is low fructose) with a meal can be beneficial but over-doing the alcohol can result in many, many serious metabolic problems. Exercise. Research has shown that "... regular exercise could reduce the risk of colon cancer by up to 25%," quotes I Quit Sugar. Don't run yourself ragged! Recent research has shown that there may be a link between imbalance in gut bacteria and mood disorders like anxiety and depression. 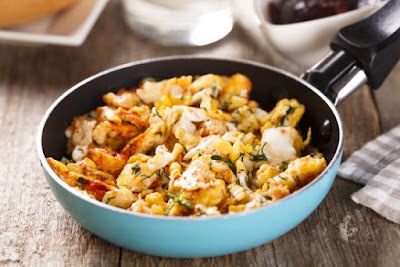 Eat fibre-rich foods like vegetables and whole grains and fermented foods like sauerkraut, kimchi, yoghurt (made with full-cream milk or pure coconut milk and unsweetened of course). ABC reporter, Tony Jones, interviewed microbiologist, Guilia Enders, about her book, Gut: The Inside Story of our Body's Most Underrated Organ which addresses these six points and more. Here's a link to the complete interview on ABC. TONY JONES: Let's look at some of the areas you focus on in your book and the first one is the possible link between obesity and gut bacteria. Are there studies which show the difference between the gut bacteria of obese and normal weight people? GIULIA ENDERS: Yes, there are plenty of studies, actually. And we see, for example, that there are some bacteria that can be found in people with higher weight. ... I like to call them the "chubby bacteria" because we see that they can actually harvest more calories out of the food you eat. And we see that overweight people ... when they go to the toilet, there are less calories that they excrete and other people, they just excrete more of the calories they take up. Then we see that there are things like diversity. Having a more diverse gut ecosystem will actually be a very protective thing for people struggling with overweight. We see that some diets, when they work on one person they don't work in another person. A study that showed that a diet worked when it altered the gut flora. TONY JONES: So how do you know? I mean, how do you know if you've got the right level of diversity in your gut bacteria to actually help you, for example, maintain a healthy weight or avoid diseases like diabetes? As you say, there is a link or there appears to be a link. Guilia Enders goes on to say that we need to become more aware of our own gut. Are we eating enough fibre, how are our stools...? 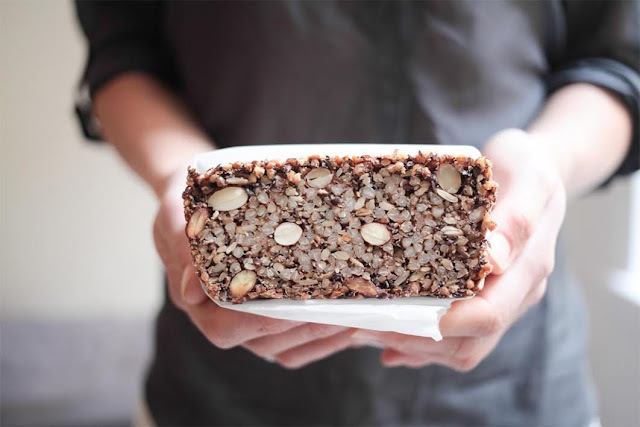 "If you're basically eating very low fibre, and industrial nations eat about half of the fibre that the World Health Organisation recommends, then you'll be pretty sure you don't nurture your microbes as well as you could..."
Let's become aware of this whole new area of research into the gut biome being carried out in the field of microbiology. A customer comments about her experience of beginning to use the fermented foods from Be Nourished. 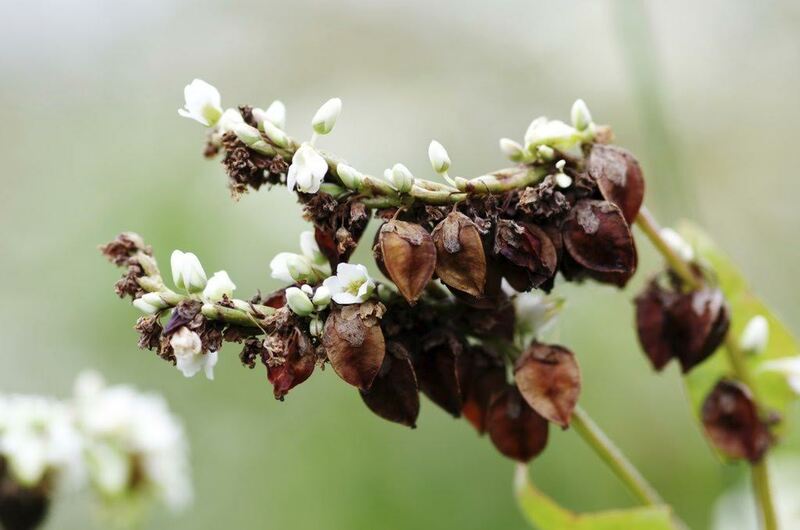 "After starting to eat these cultured vegetables I have found I am losing my cravings for sweet things. I never thought I would like fermented food, but these are amazing and now I am getting the whole family eating them," That's encouraging!